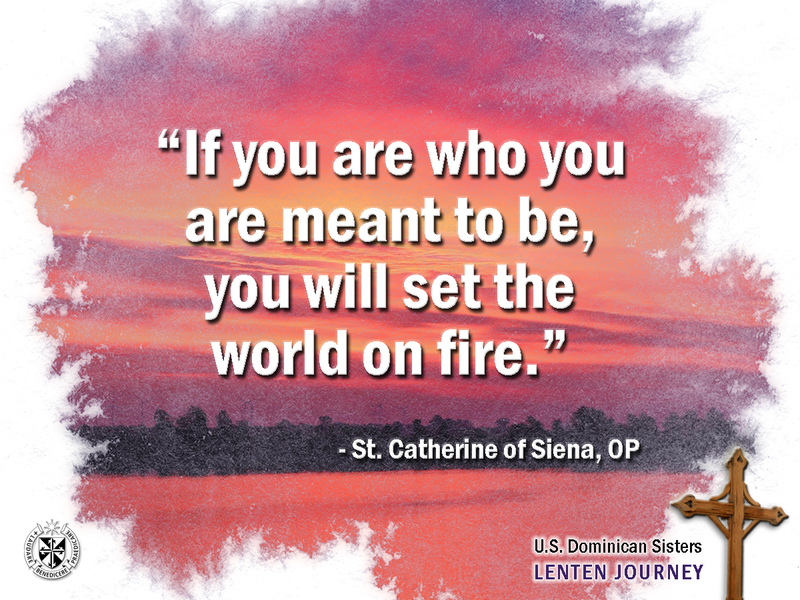 St. Catherine of Siena preached this message far and wide, including to the powers of government and Church once she ventured from her devout prayer practice bringing her True self to the world in need. Reflection: Jesus calls me to be His presence in our world. This is a time to contemplate the unique gifts that God has given me to share with others. What will it take for me to open myself to being all I am meant to be?